Are You Stressed? Got Pain? Can't Sleep? Or Just Simply Want To Look And Feel Better? Come to Rejuve Acupuncture & Wellness Clinic to experience healing on a whole new level! From acupuncture, facial rejuvenation, to Chinese herbal medicine and nutritional therapy, we offer effective holistic treatments by Board-certified, licensed acupuncturist and herbalist who's approach is to treat the cause of the problem as well as the symptom itself. Please come and visit our office at 22226 6th Ave S, Suite 101 in downtown Des Moines, Washington. We share the same building with Pier View Condominium and are located on the corner of 6th Ave S and 223rd St. Des Moines, WA is a wonderful little town just 15 minutes south of Seattle and 15 minutes west from Kent and Renton. Your initial evaluation and exam will take up to 75 minutes, and consists of a complete comprehensive intake and various examinations, allowing us to customize the best treatment for your specific need. The acupuncture treatment itself takes about 30 ~ 45 minutes. We also take the time to answer your questions, educate you on your role in the program, and prescribe herbs and nutritional supplements when necessary. Acupuncture works and does not hurt! But for those who are extremely needle-phobic, we do offer non-needle pain and facial rejuvenation treatments which are also very effective. 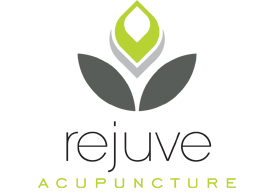 Contact us at office@ rejuveacupuncture.com or (206) 617-8796 to make an appointment, or for any questions and concerns you may have. We look forward to serving you in the near future! 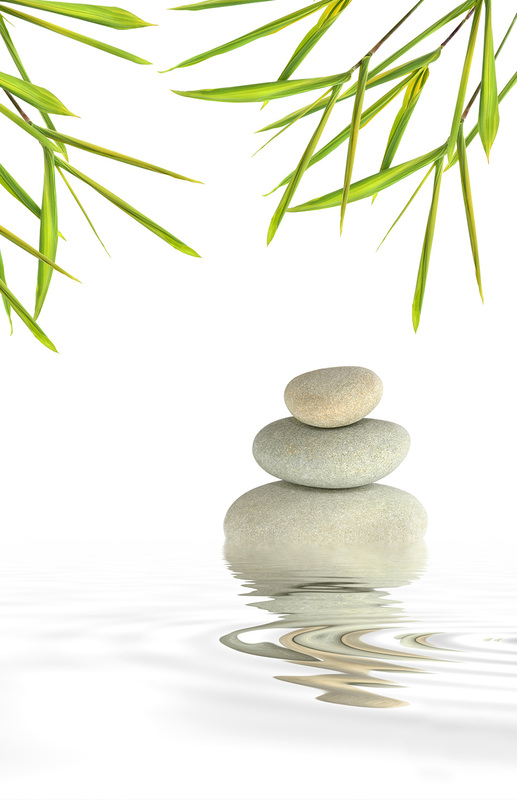 Acupuncture and Chinese medicine works by adjusting and balancing the flow of Qi (pronounced “Chi”) in the body. The full concept of Qi is not easy to translate, but one can think of it as vital life force or energy. At Rejuvenation Acupuncture & Wellness Clinic, we minimize the number of needles used on the face by introducing a system called ELR or Energy Light Rejuvenation, which utilizes the magic of color and micro-current. We currently carry high potency extracts in granular form. 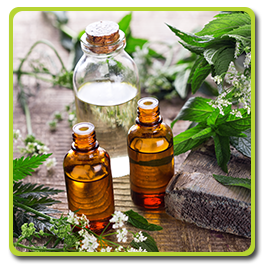 These formulas and single herbs are combined and customized for your individual conditions. These formulas will be prescribed to you during your visit. 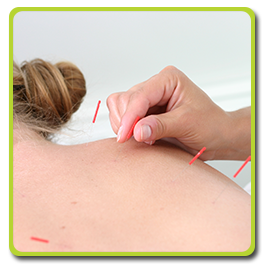 Cindy is a board certified licensed acupuncturist and herbalist in Washington State. She obtained her Master degree in Acupuncture and Oriental Medicine in 2005 from Oregon College of Oriental Medicine (one of the top schools in the nation for acupuncture). Cindy is a member of WAOMA and AAAOM. After graduation, she furthered her education in China, the origin of this 4,000 year-old medicine. During her 9 months stay in Beijing, China, Cindy trained with Master Wang Ju-Yi specializing in channel examination, diagnosis, and treatment. 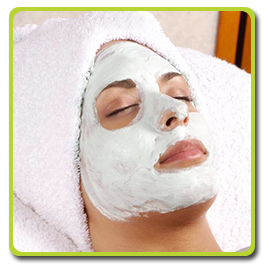 She also studied with senior acupuncturists and herbalists who specialize in Dermatology and Gynecology. Cindy has been awarded the Diplomat for Oriental Medicine through NCCAOM (National Certification Commission for Acupuncture and Oriental Medicine). Cindy has also attended numerous classes and seminars on nutritional therapy, and has been practicing Nutritional Response Testing since 2009. Cindy is dedicated to genuinely care and listen to each patient to create a customized treatment for each individual, as well as educate them on their role in the program toward better health. Her goal is to get every patient to their best state of health possible, ideally so that any medical intervention, including acupuncture and herbs, is no longer necessary. A native to Taiwan, Cindy came to Seattle at the age of eleven. Because of her Chinese background and culture, she had an early exposure and understanding in the importance of Chinese medicine and dietary therapy. Cindy is fluent in speaking and reading Chinese, so she has an advantage of being able to access hundreds of classical Chinese medical texts that are not available in the English language. Cindy loves to learn and is constantly taking advanced courses to better her skills. She also travels to Taiwan and China frequently and loves to bring back interesting, insightful new medical texts to further her knowledge. Cindy is passionate about what she does and is devoted to bring you quality and effective healthcare. About Courtney M. Zeller, EAMP Courtney M. Zeller is a board certified East Asian Medical Practitioner in Washington State and a Diplomat of Acupuncture for the National Certification Commission for Acupuncture and Oriental Medicine. She earned her Masters of Science degree in Acupuncture from Bastyr University, one of the leading institutes for Natural Medicine. Courtney first experienced acupuncture and Chinese Medicine while studying for her Bachelors of Science in Psychology at the University of Washington, when she had been experiencing debilitating migraines that doctors had been unable to help her with. An acupuncturist was able to help her to identify and treat the root of her problem which allowed her to live a migraine-free life. Because of this experience, Courtney fell in love with Chinese Medicine and, instead of continuing her plans of attending medical school; she instead pursued the study Acupuncture and Chinese Herbal Medicine. Since graduating, Courtney has attended numerous seminars and conferences to perfect her Chinese diagnostics and treatments, as well as to learn functional medicine and nutrition. By combining her love and passion for natural medicine with her clinical knowledge, experience, and techniques, Courtney shows her devotion to guiding her patients onto a healing path, and helps them to enjoy that journey. Give your friends and family the gift of health and beauty for any occasion. 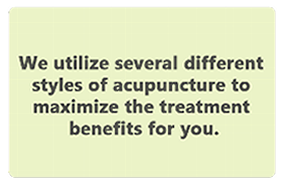 Make acupuncture a part of your preventative healthcare. It's never too late to start taking care of your health! victims of auto accidents and other types of personal injury.